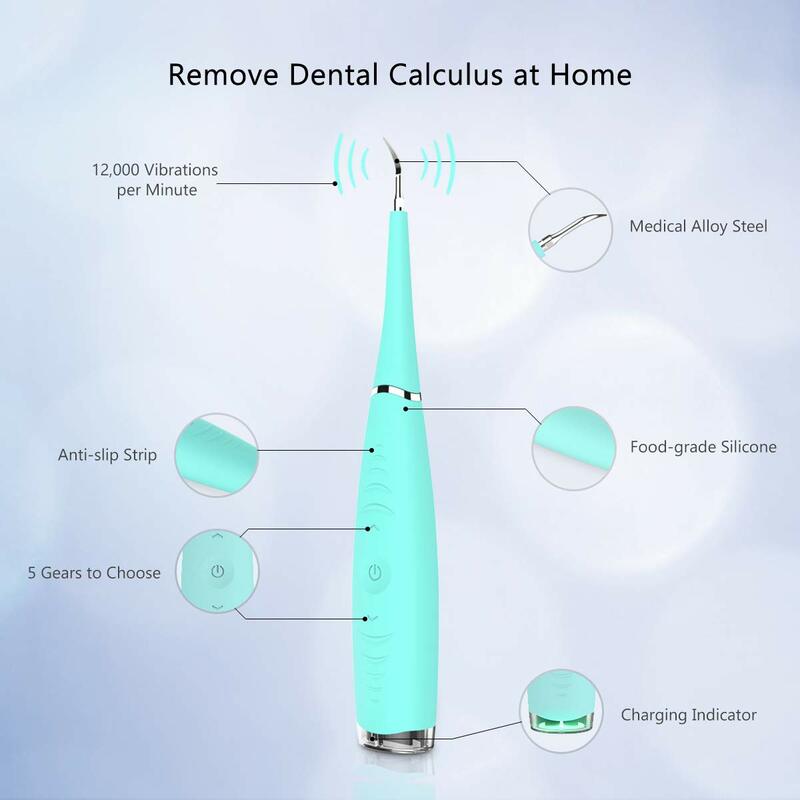 Calculus Remover Effective: with up to 12,000 vibrations per minute, iFanze calculus removal effortlessly and quickly removes dental calculus/tartar/plaque/teeth stains from even the hardest to reach areas to mantian your teeth and gums healthy. 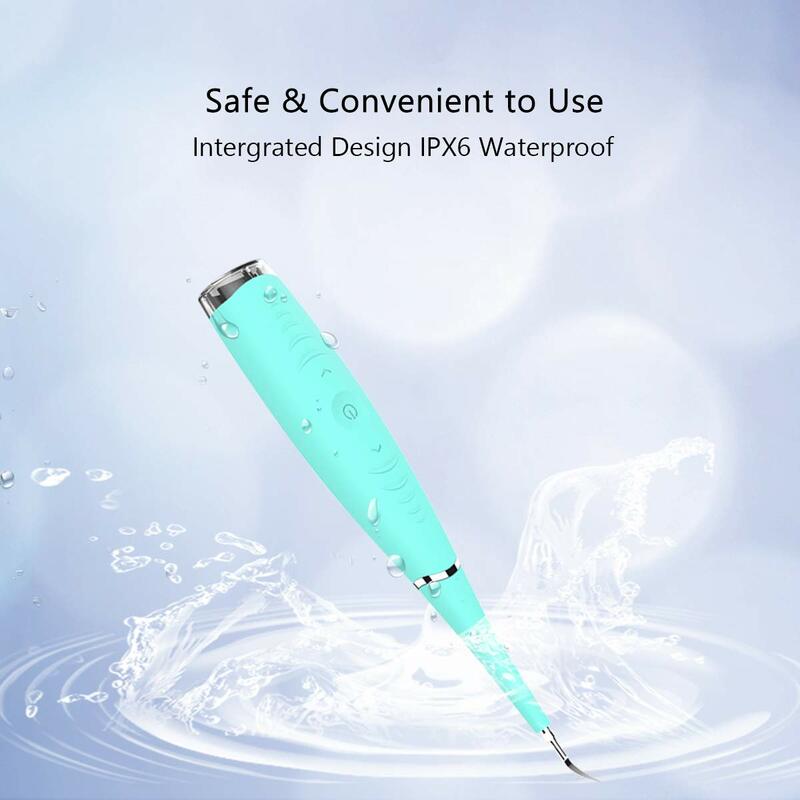 Safe & Premium Materials: with medical level of alloy steel and food-grade silicone, the plaque remover is much safer than other same kind of dental clean tools. 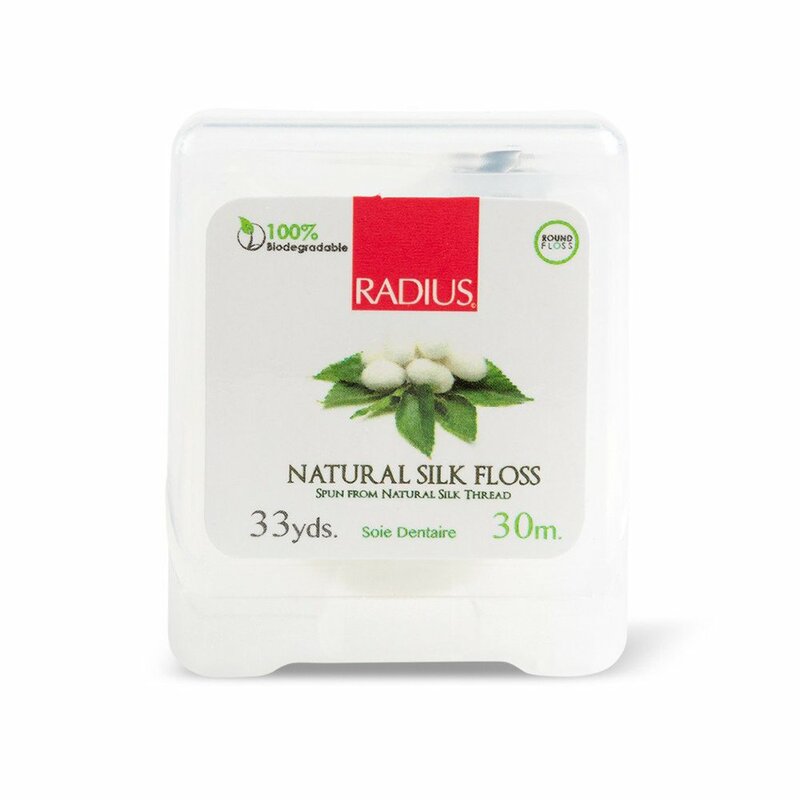 Using it about once a month could be helpful to avoid toothache and gum illness. 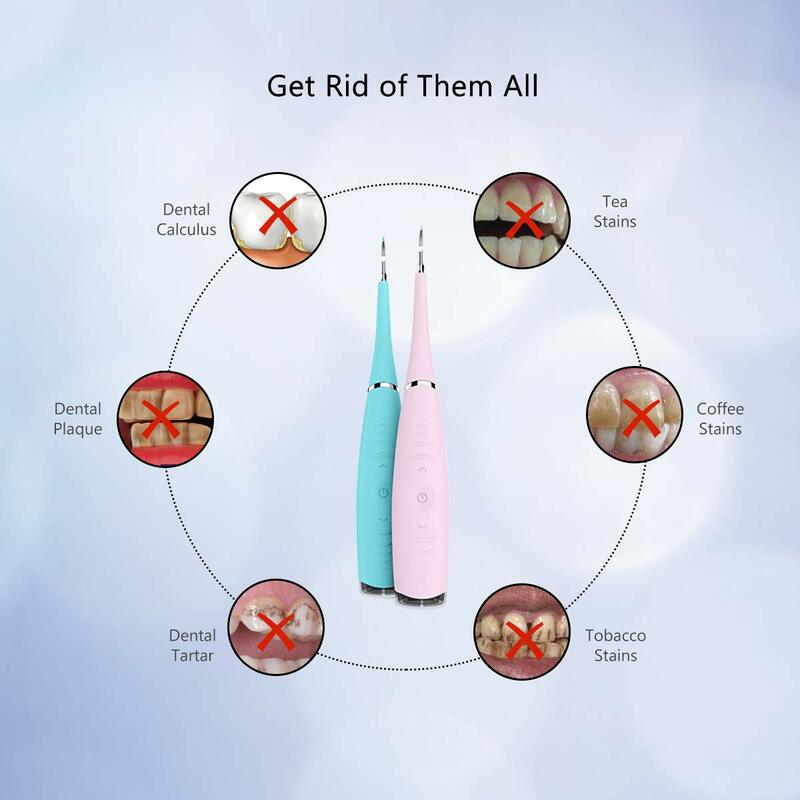 Easy & Convenient to Use: there are five gears available for your teeth cleaning according to your favor. Each button has a recognizable function to simplify your operation. USB charging makes the tarter cleaner convenient to recharge anytime. 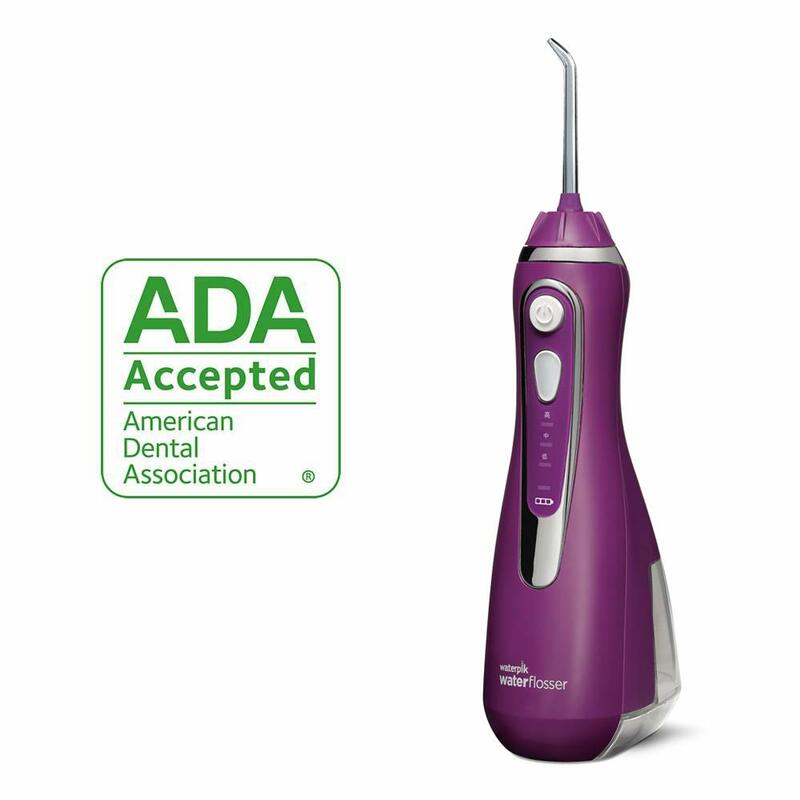 Time & Money Saving: affordable plaque remover works best when combined with daily brushing. 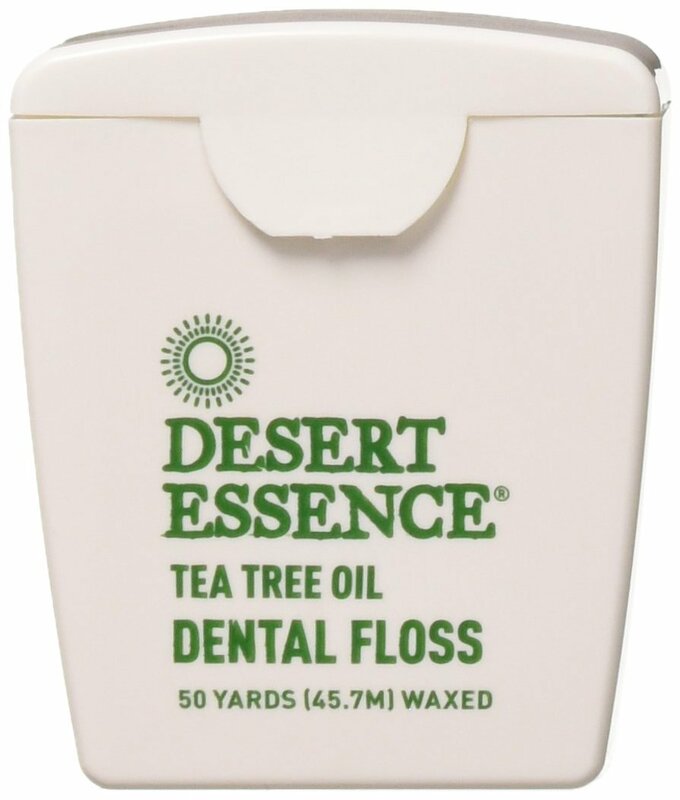 No need for floss, water flosser or mouthwash. 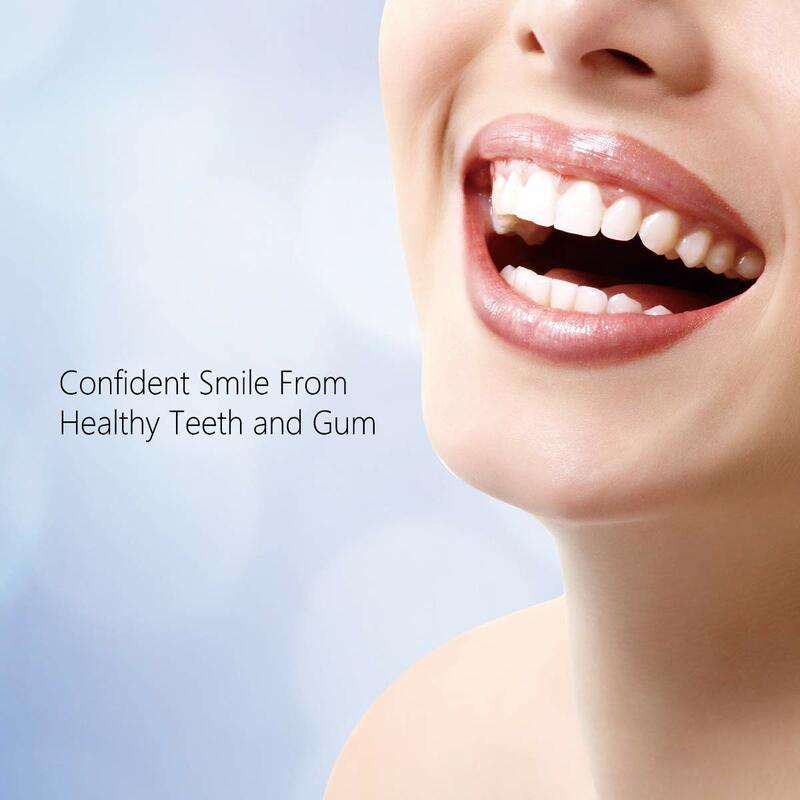 Enjoy professional teeth cleaning at home whenever you want! 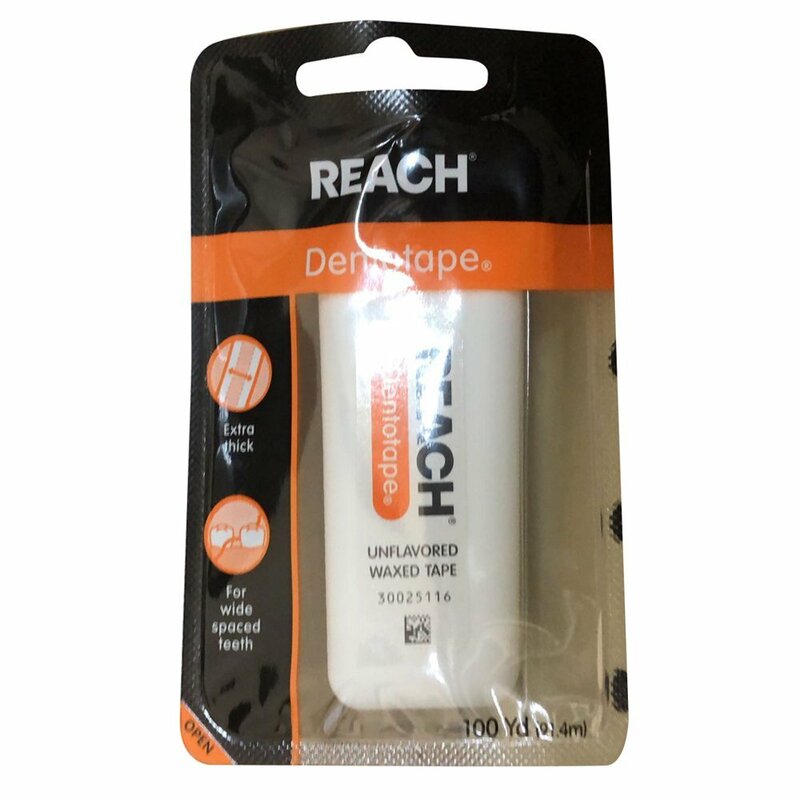 Plaque Remover Humanized: conforms to ergonomics, the silicone handle feels great when holding. 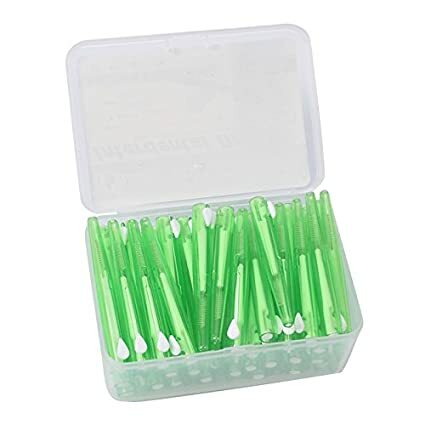 With charming color and portable size, this lightweight tartar remover is absolutely a great dental care product for you and your loved ones. Can We Brush Our Dental Calculus Away? 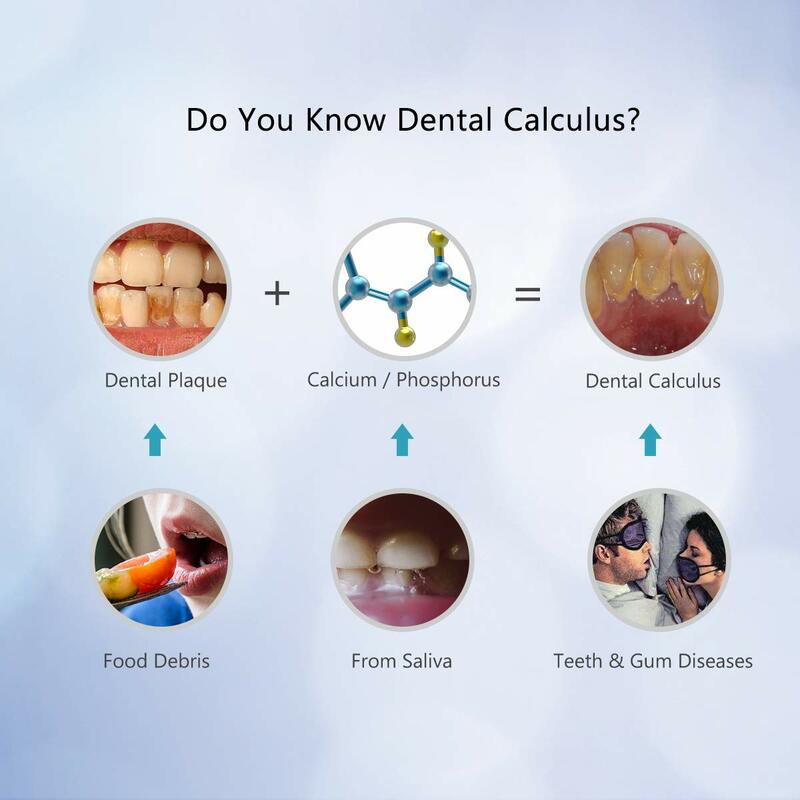 Your dentist will tell you that calculus is made of hardened plaque and the cause of nearly all gum diseases. 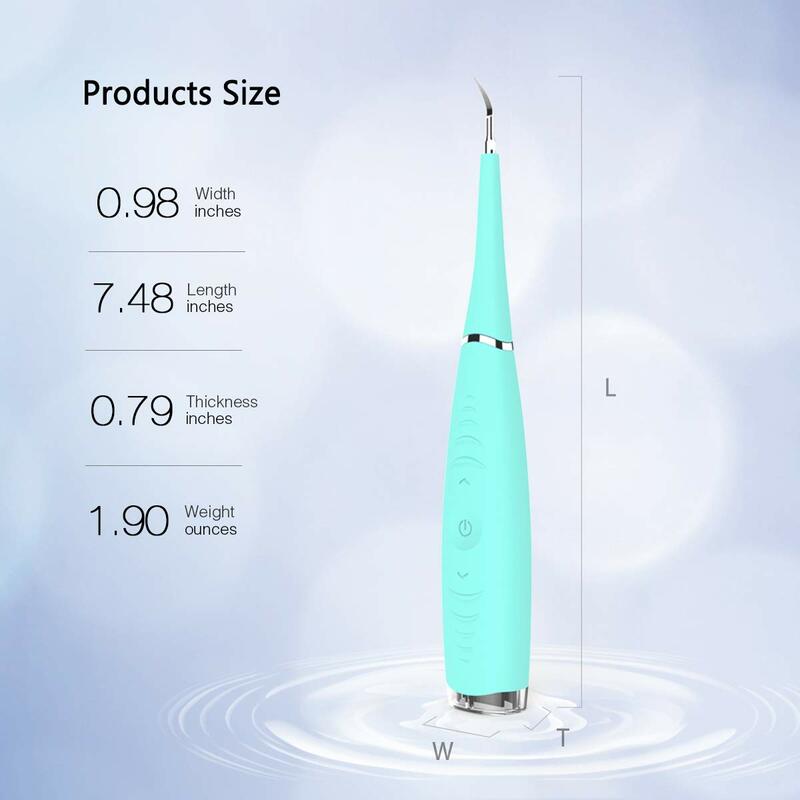 A toothbrush is designed to clean only visible teeth surfaces but not dental calculus. Almost everyone has dental calculus. Scraping is the most effective way to solve it. 1. Press the Power Button to turn on the device. Choose suitable gear by pressing Up and Down buttons. 2. Looking in a mirror, apply the metal head to the treating part. 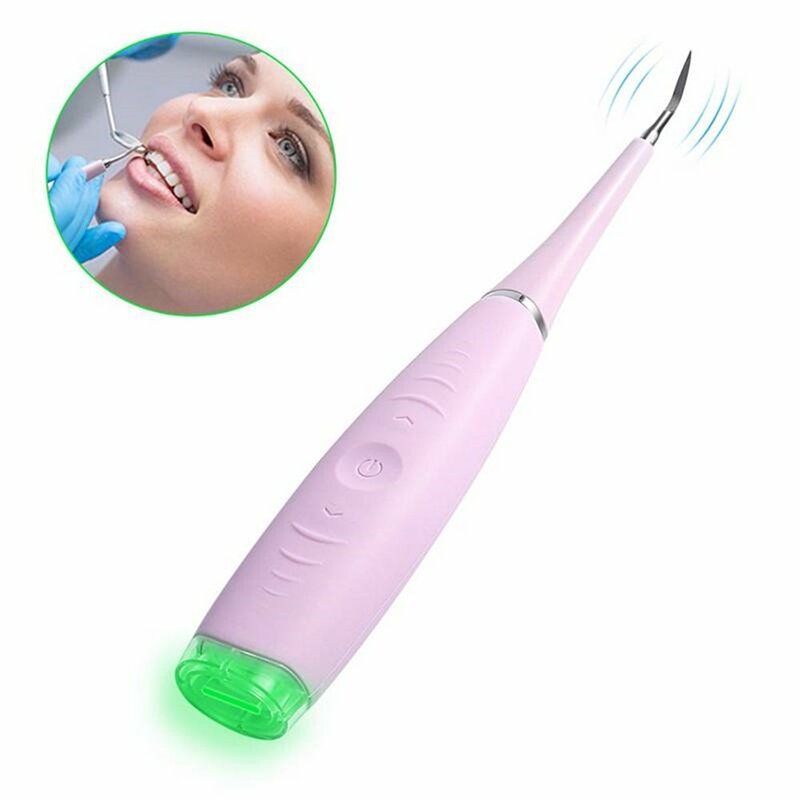 Slightly press to remove any dental plaque or tartar. 3. The device pauses 1 sec every 30 sec and shuts down automatically after 3 minutes. Gargle with water and clean the device. Repeat previous steps according to your need. 1. 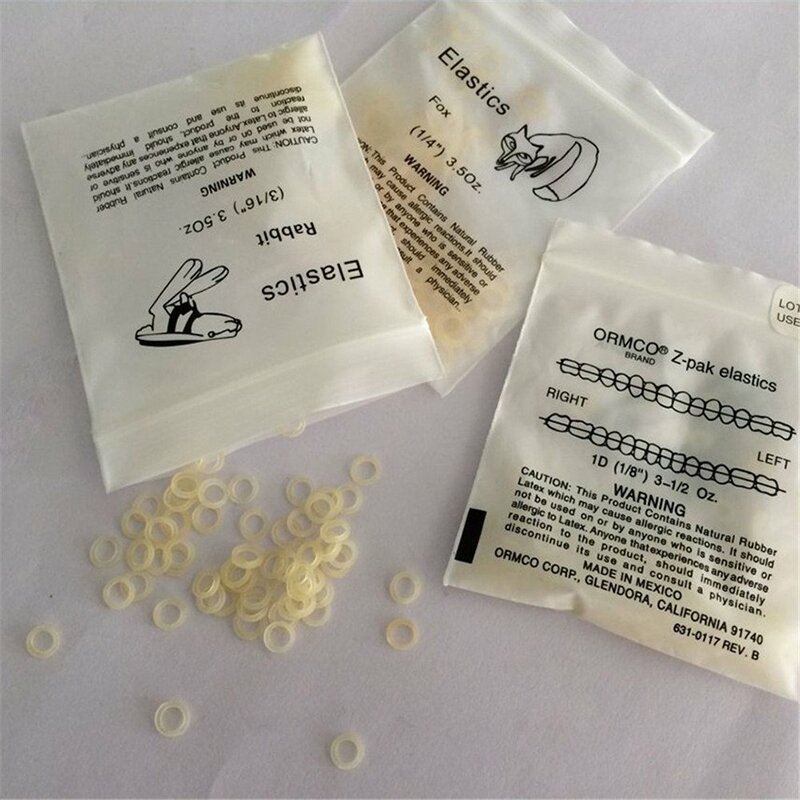 The device is used to clean teeth, which cannot replace medical instruments to treat or restore teeth. 2. 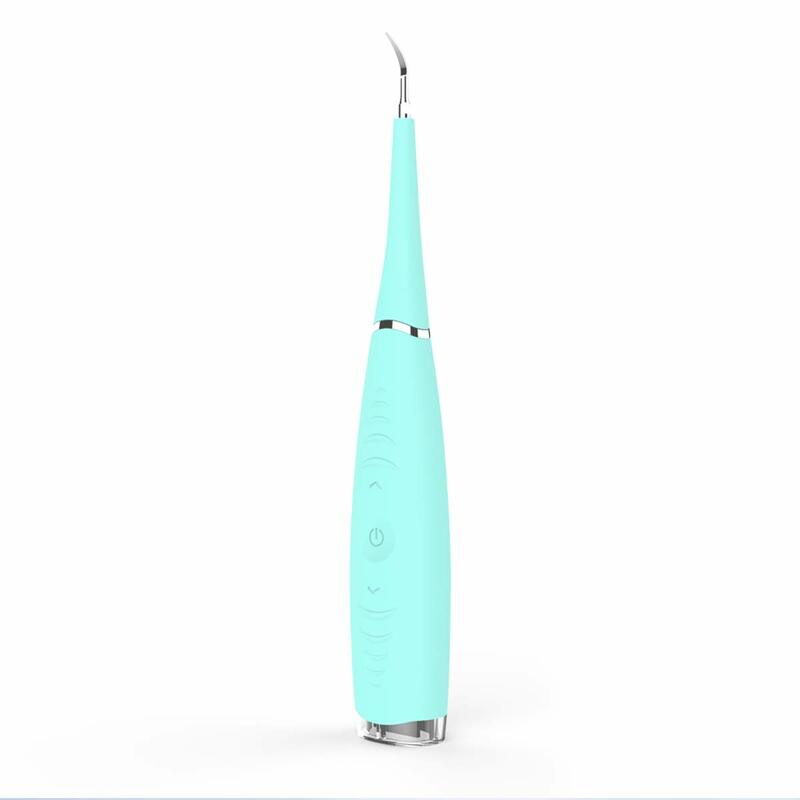 Slight gum bleeding when using the device is a normal phenomenon.